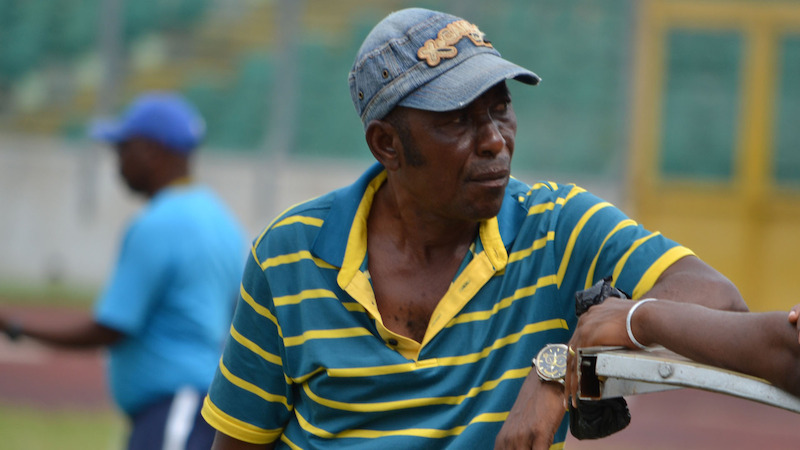 Outspoken veteran coach, JE Sarpong has aired his irritations by recommendations made by an ad hoc committee of the Ghana football Normalization Committee(NC) to scrap a double bonus regime for national team coaches. The practice of paying national team coaches double of the winning bonus given to a player was popular within the remuneration arrangements for national teams. It asserted the coach’s authority on the team and rewarded his tactical direction of the team. The apparent scrap of the double bonus regime has drawn the ire of the opinionated coach Sarpong, who believes it sets a tone for disorderliness in the national team and kills the motivation of coaches. Sarpong, whose firm reputation for defending the competence of local coaches, ever insisting Ghana does not need foreign tacticians to achieve glory, threatened to quit the profession if authorities continue to undermine Ghanaian coaches with arrangements that belittle them in the eyes of players.